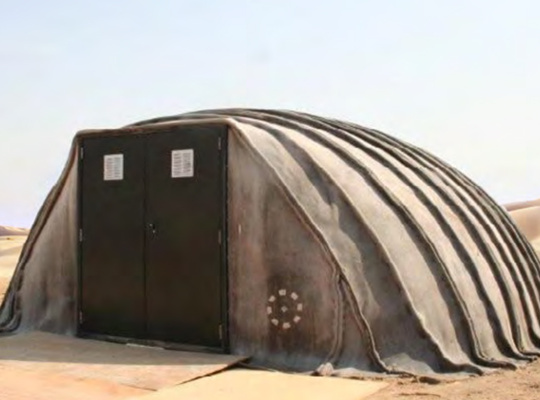 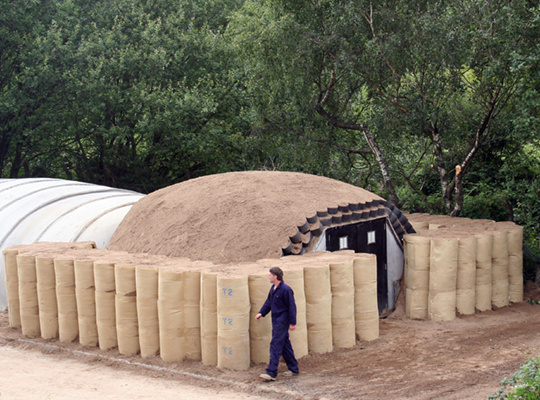 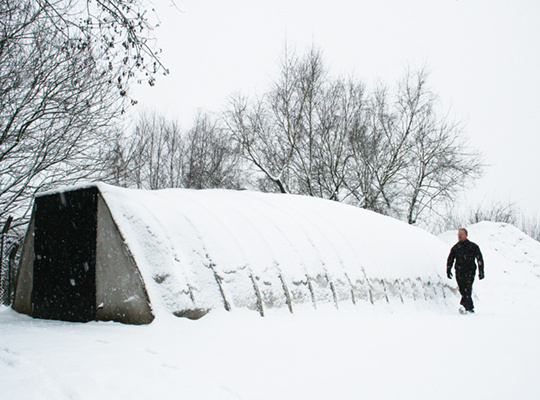 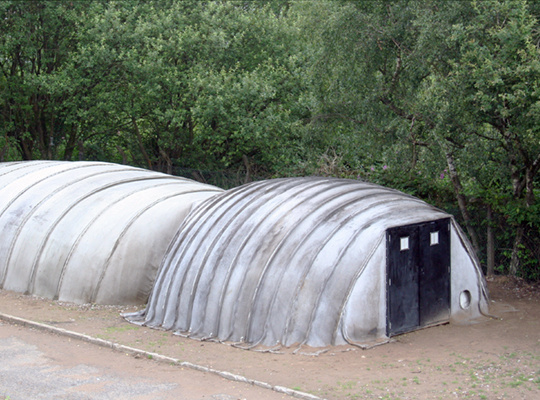 When the unexpected strikes, Combat Concrete Shelters can provide shelter that is safe and secure against environmental elements. 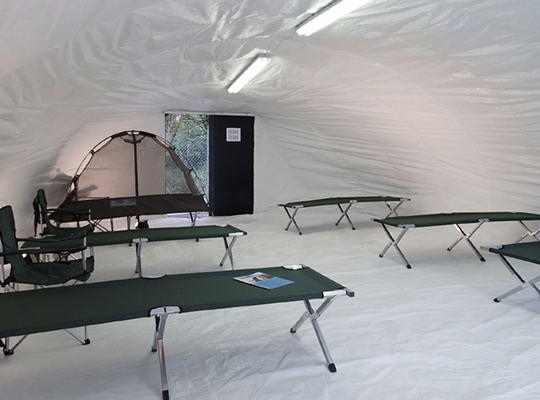 The structure’s rapid installation process keeps the amount of time individuals are vulnerable to a minimum by erecting a strong, safe and enduring temporary home in 24 hours. 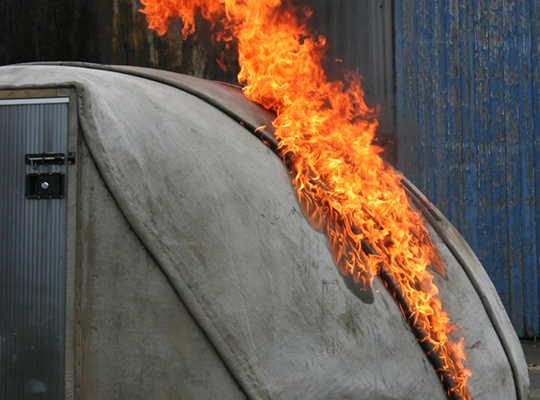 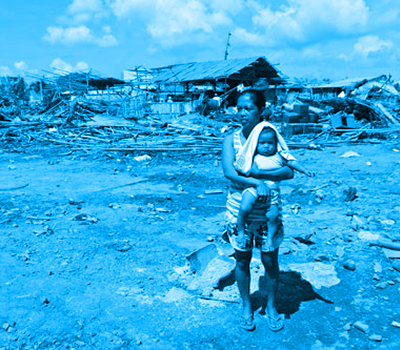 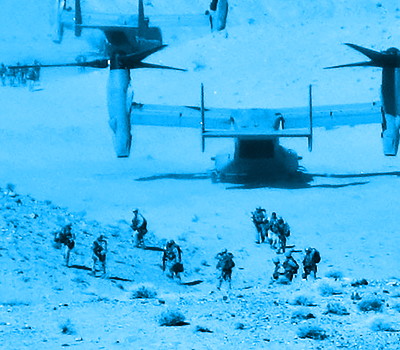 The features below highlight the benefits of CCS in a disaster relief application.